Citywave recently launched the first artificial surf wave and surf pool in all of Israel at the Mall Hof Village in Tel Aviv. Mall Hof Village features 20 restaurants, 80 stores, including the biggest Zara retail store in Israel and is only a 5 minute drive to the beach. You can see the citywave Israel venue in action here. The new citywave Israel installation in Tel Aviv is the biggest permanent citywave in the world thus far, 10 meters (32 feet) wide, and up to 1.6 meters (5 feet) high. 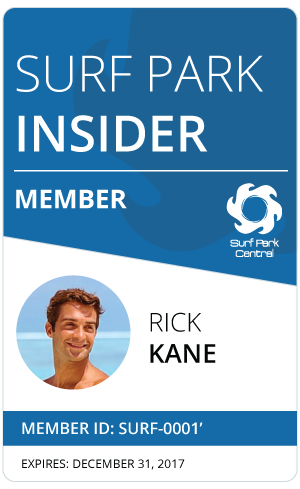 As with all citywave venues, the surf experience is adjustable in terms of wave height and water pressure / speed to perfectly fit the surfers skill level.